SkyDrive for Android launches: Fancy 7GB of extra mobile storage? Dropbox has updated its iOS client app, adding automatic photo upload features. As a bonus, the company is giving away up to 3GB if you use the new feature. Google Drive’s secret weapon: Will scanning super powers kill Dropbox? 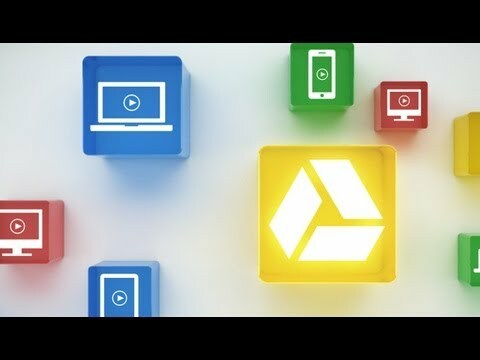 Google Drive nears launch: Will it crush Dropbox? iPhone and iPad cloud streaming: get it now using Dropbox! While we await Apple’s now almost-mythical iTunes Cloud service and cross our fingers that our dream of the iPod Cloud comes true, you can already get iPhone and iPad cloud streaming working! BoxyTunes, a new £0.59 iPhone and iPad app, turns your Dropbox account into a music locker and lets you stream music from it to your device. While you can stream music from Dropbox in the standard app or access it using Safari’s built-in streaming smarts, BoxyTunes is a lot more elegant with multitasking, AirPlay support and a quick rewind button. It doesn’t support multiple playlists which is a bumber but otherwise it’s a great option until Apple pulls its finger out and gives us its vision of an iOS streaming service. Sites We Like: Calvin & Hobbes specific search, DropBox music streaming and Barbara Streisand!